If you’re an early riser and want to start the day in an Empire State of mind, the iconic New York building has an enticing opportunity for you. From October 1 through November 20, you can watch the sunrise from the top of the 1454-foot Midtown Manhattan landmark. Tickets for the "Sunrise Experience" are $100, and no more than 100 of them will be sold for each viewing experience. 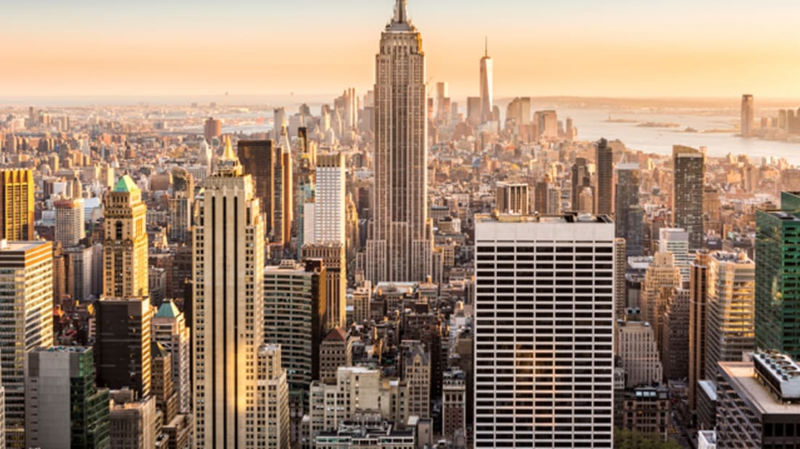 Aside from the inherent awesomeness of greeting the day high above the Big Apple, the Instagram appeal is notable: the 86th floor Observatory offers 360-degree open-air views of the city. Guests will also have access to a $25 "Empire State Building Sunrise Breakfast" if you’re worried about morning hunger pangs. Tickets are on sale now at the Empire State Building website. While the current run only extends to November 20, out-of-towners might not need to book tickets to Gotham just yet: the press release seems to hint at the possibility of an extended run.